I have always associated “September Song” with Jimmy Durante, who recorded it for an album in 1963. I like Durante’s version because it has a touch of melancholy that doesn’t come through with quite the same effect when the singer is Bing Crosby or Sammy Davis Jr.
Come to find out in Ethan Mordden’s book Love Song that the song was written by Kurt Weill and Maxwell Anderson specifically for another entertainer who had no singing voice — namely, Walter Huston. Huston played Peter Stuyvesant in the 1938 Broadway musical Knickerbocker Holiday and he more or less insisted that he should have a solo in the show. Weill and Anderson accommodated him, devoting only a couple of hours to writing the song. The show was designed to criticize the New Deal by portraying Stuyvesant as corrupt and dictatorial in his rule over the Dutch colony of New Amsterdam in the mid 17th century. The musical closed after about six months, although it was the basis for a later movie. The song didn’t attract too much attention until Walter Huston’s version of it was used in the 1950 movie September Affair. After that, it was recorded by many male and female vocalists, ranging in type from Ezio Pinza to Tex Ritter. 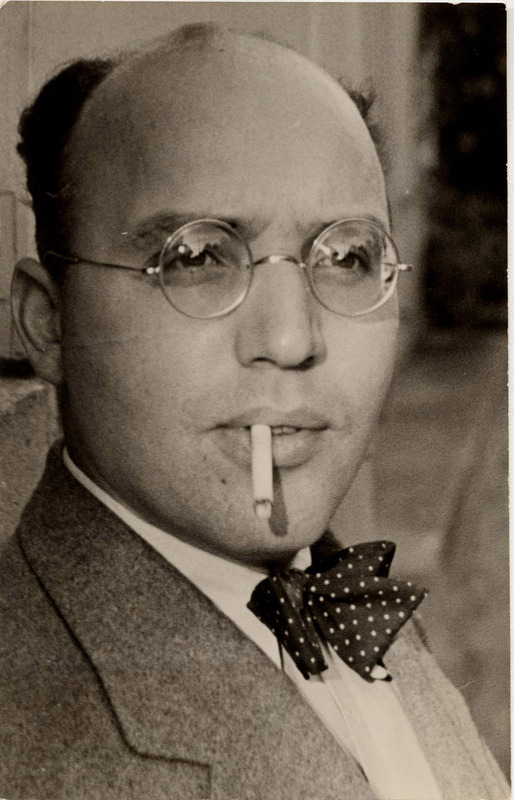 Among the females who recorded it was Lotte Lenya, who was twice Kurt Weill’s wife and the love of his life — after his music. 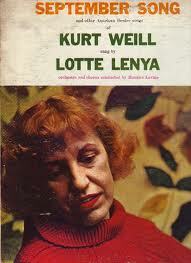 The composer and the singer are the subjects of Mordden’s book, which is subtitled The Lives of Kurt Weill and Lotte Lenya, although Mordden devotes at least as much attention to Weill’s sometime collaborator Bertolt Brecht as he does to Lenya. Pretty much everything in this book has been reported before, but Mordden brings to the story a knowledge of music and 20th century culture, and a sharp wit, that makes this a worthwhile profile of three fascinating figures — the trio who, among other things, brought the world The Threepenny Opera. Weill was Jewish and totally absorbed in music; Lenya, who was born Karoline Blamauer, was flirty and unfettered. They separated and divorced once, but remarried and never really lost their mutual devotion. They became enamored of each other in Berlin during the hiatus between the two world wars, or during the pause in the one great war, depending on how you look at it. This was the period of the ill-fated Weimar Republic, a part of German history perhaps not well known to Americans — certainly not to me. Mordden shares his own understanding of the uproarious time with its inept government, dead-on-arrival economy, and non-conformist arts scene, an odd recitative to the rise of Adolf Hitler. It was in the Weimar incubator that Weill and Brecht hatched The Threepenny Opera, Brecht’s book lampooning the milieu in Berlin at that time. The show appeared in 1928 and is regarded as a classic, but the nascent Nazi crowd thought it smelled of socialism. Eventually, Nazism drove Weill, Lenya, and Brecht out of Germany. Weill and Lenya went first to Paris and then to New York where the artistic and personal freedom they experienced for the first time had a trans-formative effect on their lives. The couple hadn’t planned to stay in the United States, but they did stay, and both became American citizens. It may have been inevitable, at least for Weill, because he had long had an interest in using American themes in his compositions. Weill was prolific and versatile; his work included cantatas, orchestral pieces, chamber works, and film scores, but he is best remembered for what he wrote for the stage, including the musical plays Johnny Johnson; Street Scene – ostensibly an American opera; One Touch of Venus, which introduced the song “Speak Low”; and, of course, Knickerbocker Holiday and The Threepenny Opera. Lenya’s career as an actress and singer had its ups and downs. 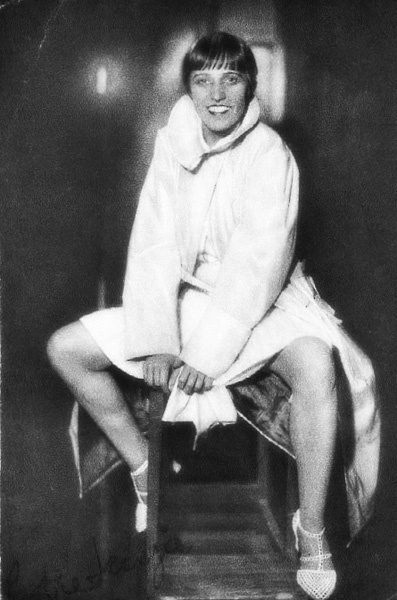 After Weill died in 1950, she became the central figure in a revival of his work. She recorded many of his songs. In 1952, she sang in Leonard Bernstein’s concert version of The Threepenny Opera at Brandeis University; that led to a New York production that ran for 2,706 performances. Lenya won a Tony Award for her performance, even though the show ran off Broadway. 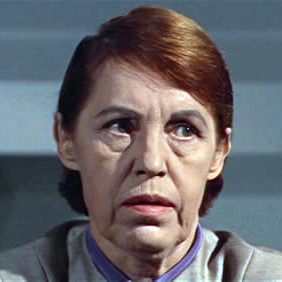 In 1966, she created the role of Fraulein Schneider in the original Broadway production of Cabaret, believed to have been inspired by Weill’s work, and she had highly visible movie roles in The Roman Spring of Mrs. Stone and From Russia with Love. 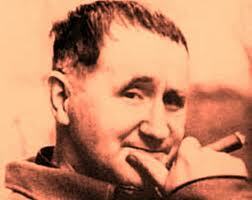 Brecht comes across as a character who many found magnetic but who was offensive in many respects, including his abusive treatment of actors and his substandard personal hygiene.